This week's roundup of accessories includes a few items made of wood—one is even designed to look like a tree! 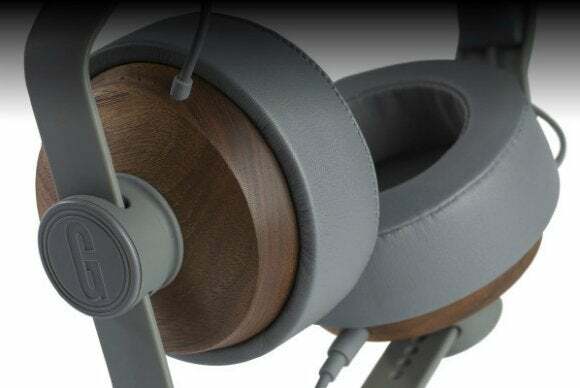 This week’s roundup of accessories includes a few items made of wood—one is even designed to look like a tree! 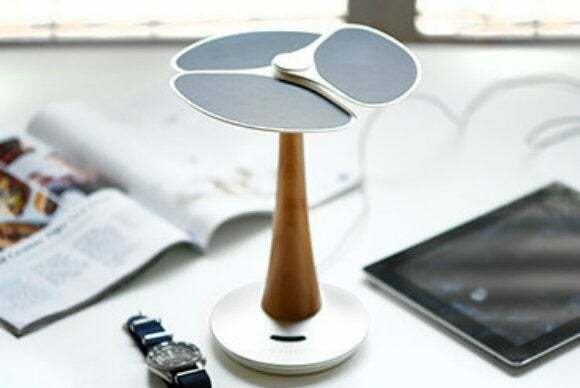 The $120 Gingko Solar Tree is based on nature’s design for its namesake Japanese tree. 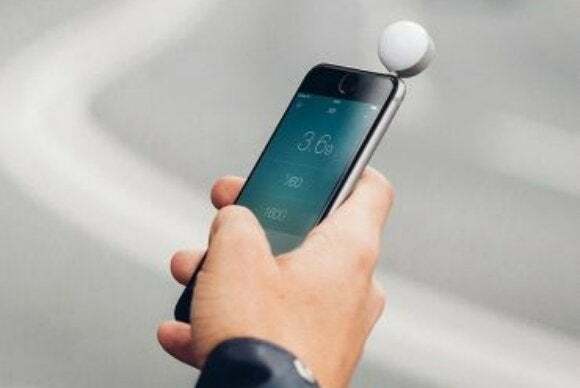 The device includes a solar array and a 4000-mAh battery to store the clean energy. 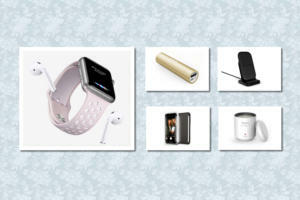 The aluminum base includes a small grip, so you can use the tree as an iPhone or iPad stand. 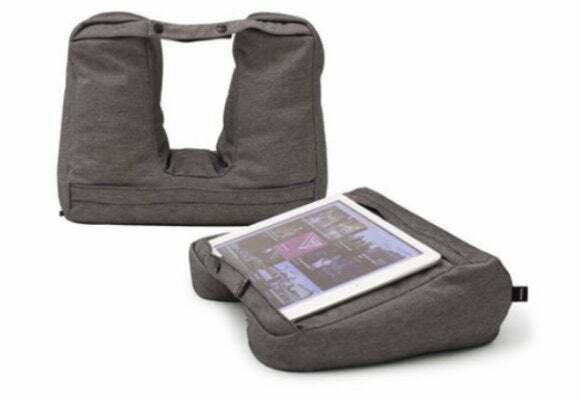 The $30 Tablet & Travel Pillow 2-in-1 is perfect for the airplane traveler. Need to read or get work done? 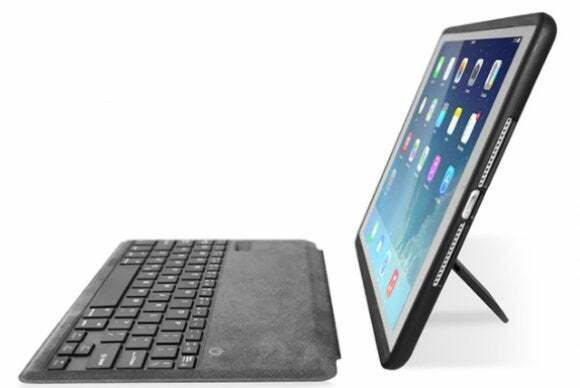 It’s a great lap stand for your iPad. Tired? Tuck away your iPad and you have the perfect pillow. 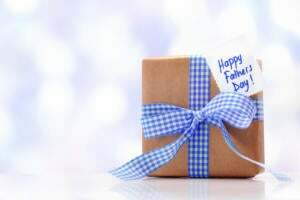 It’s versatile and comfortable. 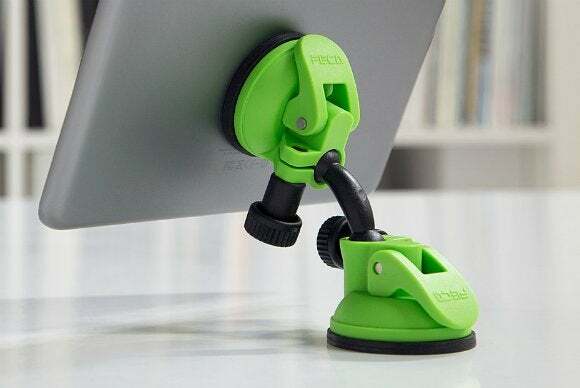 The $14 FECA Tablet Stand is a “ swivel style suction cup mobile stand” that sticks to your flat surface and easily displays your iPad; it’s made for nonpourous surfaces only. OtterBox products make us feel like our iPad is indestructible. 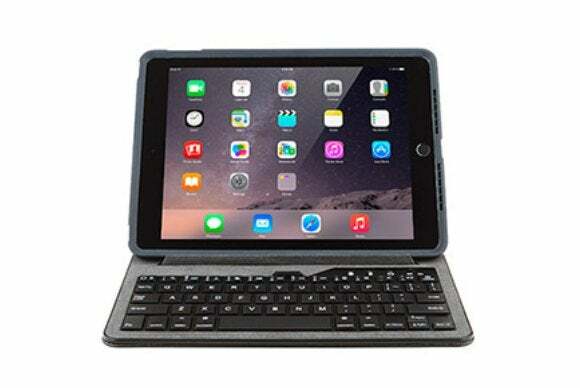 The $90 Agility Tablet System Keyboard Portfolio combines that ruggedness with a Bluetooth keyboard for the iPad Air and iPad Air 2, making it possible to get your work done even with earthquakes and lava slides occuring all around you. So many selfie sticks, only one self! 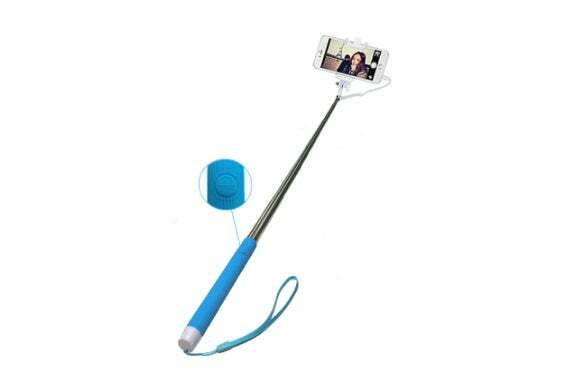 The Solo Stick line of products ranges from the $40 “premium” stick—a Bluetooth-enabled shutter button on a gold Solo Stick—down to $20 for the “lite,” version with in-stick wire-triggered selfie. The $200 Yohann is a wooden iPad stand that reminds us, frankly, of a very nice incense holder. 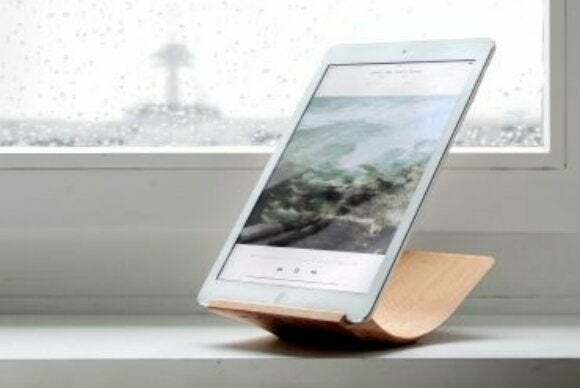 (As the makers observe, even if you leave it behind and take your tablet with you, the stand “remains as a beautiful object on your desk or your nightstand.”) It’s available in cherry or walnut. Not quite as “survive the apocalypse” as its OtterBox competition, the $100 Folio Slide Keyboard from ZeroChroma offers sleekness instead—at 5.7mm thick, it’s just 3mm thicker than its non-keyboard counterpart. 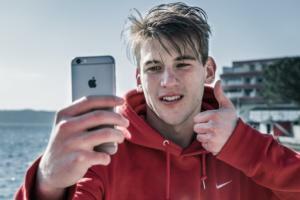 The case enables any angle for the best viewing possible.